WWE superstar couple John Cena and Nikki Bella parted their way a week shy to their wedding. If sources are to be believed then there are rumours that Nikki wanted kids and John did not, so can this be a reason behind the split. It isn't hidden from the world that Nikki wanted to be a mother but would Nikki do it on her own? 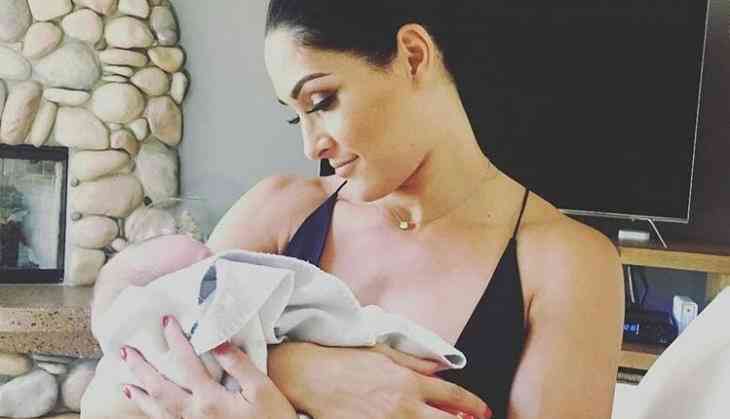 Nikki Bella, who is promoting the premiere of Total Bellas’ season three in an exclusive interview shared that she isn't going to bring the baby all alone rather,"I think the day I choose to have a baby, I want to have it with someone. I do not think I want to do it on my own,"
She even added that she wants to create a baby with someone. She even accepted that if she never manages to do something then she would accept that she was meant to be a mom.